I am a contractor on the Flat Rate Scheme. I heard about the change announce in the Autumn Statement. Could you tell me what the definition of a ‘limited cost trader’ is please? Chancellor of the Exchequer, Philip Hammond, has announced the introduction of a new category called ‘limited-cost traders’ that will be subject to a rate of 16.5% under the Flat Rate Scheme from April 2017. Therefore, it may apply to many consultants, contractors and other service-based businesses with minor outgoings. 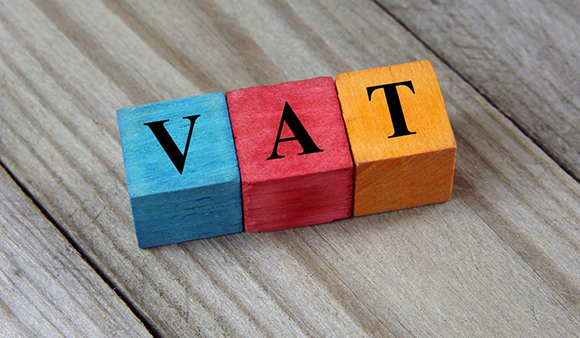 The rate is so aggressive that for those falling into the new category, it is likely to make use of the Flat Rate Scheme unfavourable and may even result in some businesses deregistering for VAT altogether if their turnover is below the VAT deregistration threshold. Businesses that think the new category may apply to them should begin reviewing their affairs ahead of the rate being introduced in April 2017. Your local TaxAssist Accountant would be happy to help and take care of any changes required to your VAT registration.